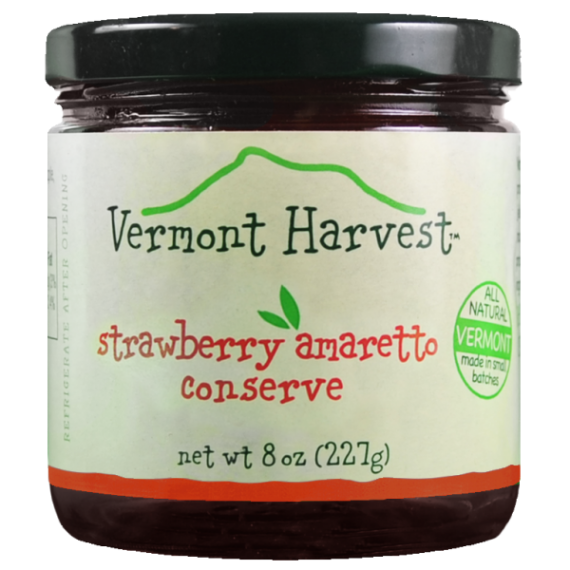 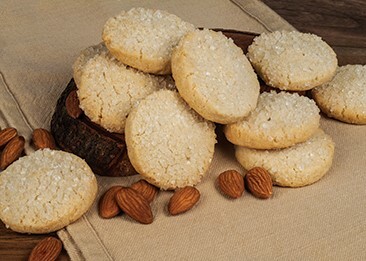 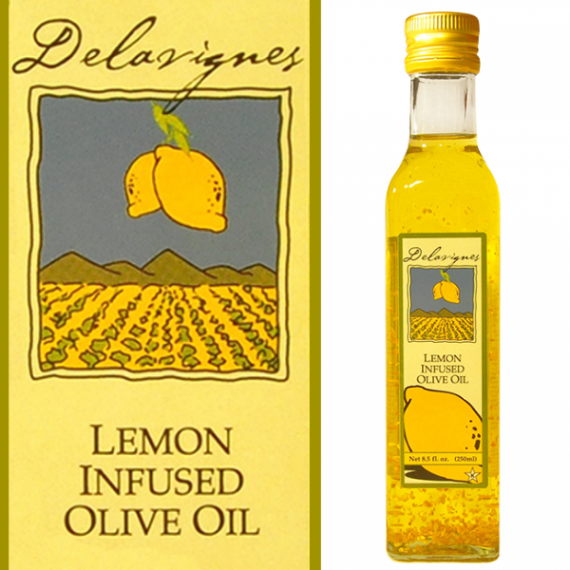 Vermont-made premium snacks with a Tuscan flare! 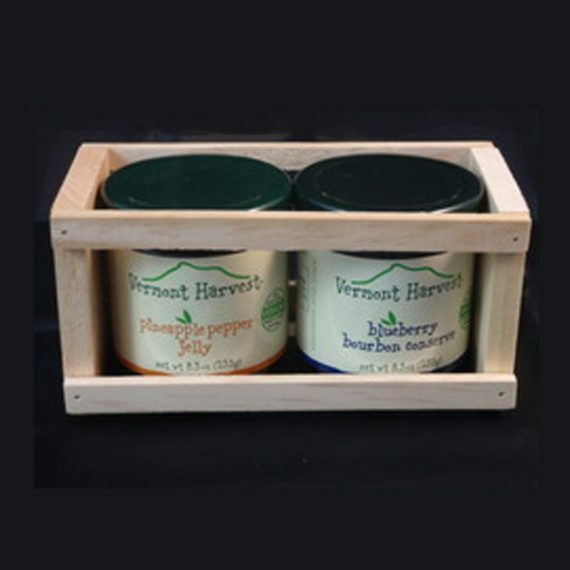 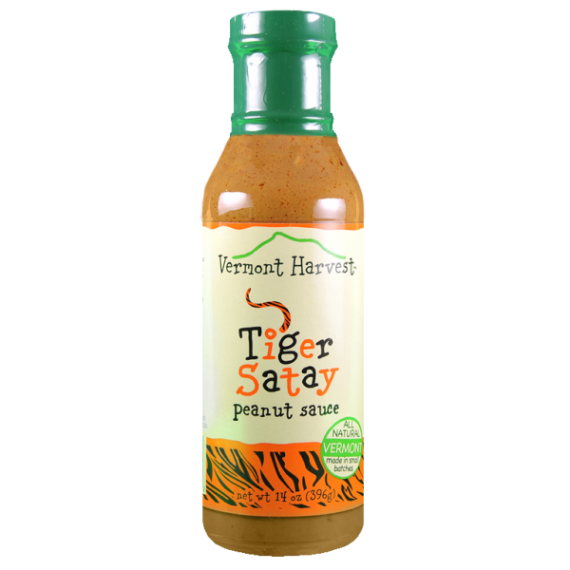 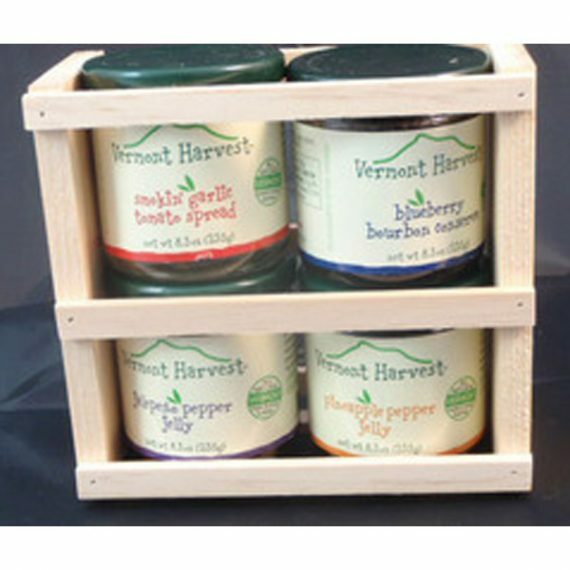 We have curated the ultimate gift for that snacker in your life who appreciates foods made locally, right here in Vermont. 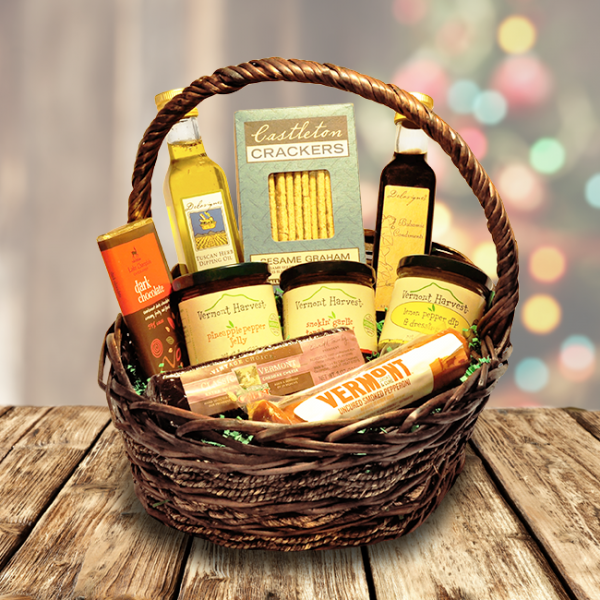 This is the perfect basket for friends who enjoy entertaining company, or just prefer a loaf of crusty Italian bread and Tuscan Herb Dipping Oil for their nights in with a movie.